Updated November 4, 2016 – Recently, the hearing aid battery design industry made standardizations for battery sizes. They also came up with a color code to help people remember their correct battery size to make it much more efficient during a battery switch. On the back of your hearing aid battery, you will find a tab that is pulled off to activate your new battery. Since each color signifies a different size you know that this universal system will leave little room for mistakes. If you find yourself needing to change your hearing aid battery and cannot remember the exact size, you can always rely on your battery color. Your health care professional will have your information in your chart as well so it is nothing to worry about if you do forget the exact size of your hearing aid battery. 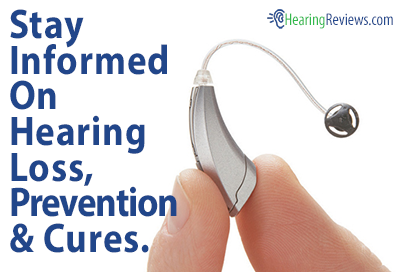 It all depends on the type of hearing aid you are wearing. More advanced hearing aids such as the newer digital aids need more battery and use up battery power faster than traditional analog hearing aids. The digital hearing aids have more sophisticated circuitry and advanced technology; therefore they require more juice to power them. Normally, battery life ranges between five and seven days. If you are running batteries out before five days your hearing aid may not be working optimally or may have some technical issues that need to be looked at. Your hearing care professional can check your hearing aid with you and make sure the battery is performing like it should. If your hearing aid does have a problem they will also be able to help you to send it in for repairs. What should I be looking for when I take the tab off the battery? Mainstream hearing aid batteries are named the “Zinc Air”, which means that the batter works by using zinc and oxygen from the air around us. Once the tab has been removed from your battery, the battery becomes active and will continue to stay on permanently until it runs out of power. Unfortunately the new battery cannot be turned off by putting the tab back on from where you removed it. The best advice we can give you would be to keep the tabs on your new battery until you absolutely need to activate it and use it. If your current battery ends up dead, make sure you keep it apart from your fresh battery supply as you do not want to the hassle of searching for only good, fresh batteries. As long as you keep the tabs on your fresh batteries you should not have a mix up problem and you can expect them to have a shelf-life of about three years. After the three years without being turned on however, may damage the quality of your new battery. Where can I buy a new battery for my hearing aid? There are many different ways you can purchase a new hearing aid battery. Many drug stores carry small selections. You can also find them in specialized hearing stores or at the actual hearing aid company office such as Sonus. You can also expect to find them online easily. Perhaps your hearing aid is old and you are in need of a new one to take advantage of all the new technology has to offer. 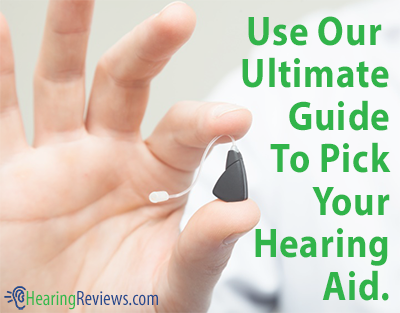 Always consult a professional before making any decisions and check out our section on hearing aids reviews. How long can I expect a size 312 zinc-air battery to last once the tab has been removed if the battery isn’t being used but is just sitting on the shelf? The problem I’m running into is that I use my hearing aids only 2 or 3 evenings each week, and I remove the batteries from the hearing aids between uses, but the batteries are dying within a couple of weeks. As the article mentions, Zinc-Air batteries are air-activated meaning that once you remove that tab they start to work. You cannot switch them off. Even though you’re only running them in your aid a few times, they will continue to drain to 0. Battery life depends on many things, but certainly a couple of weeks is very good performance for the size 312. Our Hearing Aid Bank recycles hearing aids and along with the aids that are donated to us we receive a fair number of unused but out of date batteries. Do you know of any agency that recycles batteries and would buy them from us?